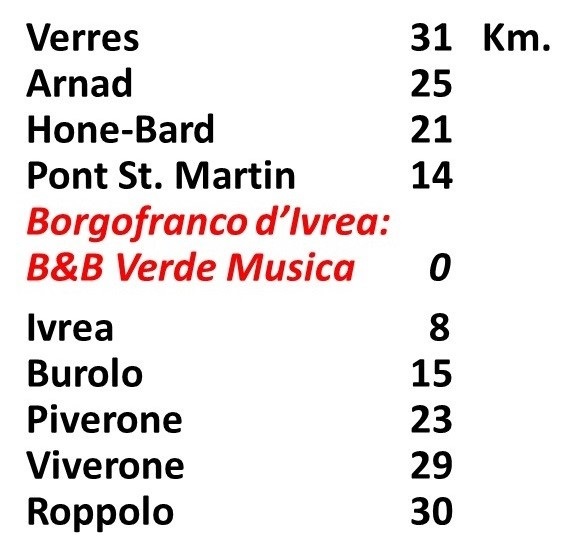 We warmly welcome walkers, paragliders, outdoor sports enthusiasts, pilgrims and music fans! 2 Double or twin rooms. 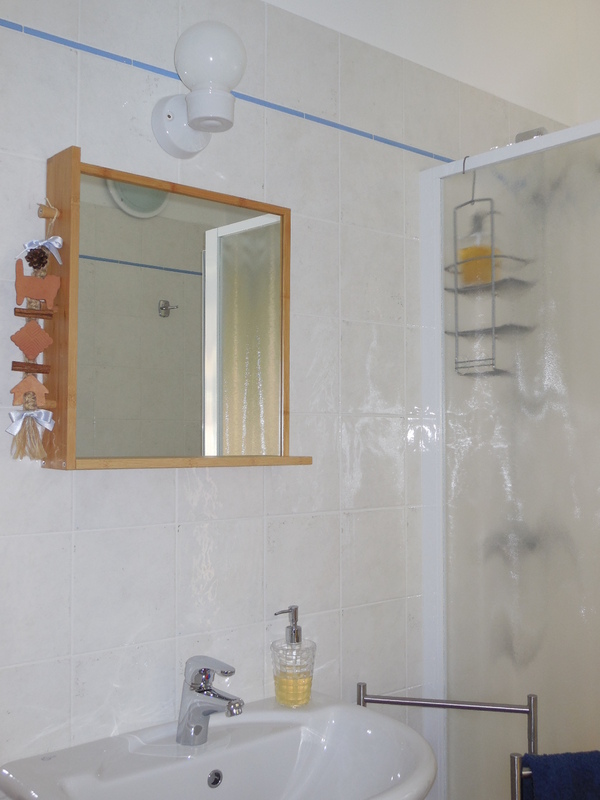 Bathrooms for exclusive use; towels, soap and hairdryer. Check-in time: to be agreed upon a few days before your stay, possibly after 14,30. Check out by 10,00. Free luggage deposit. Payment upon arrival in cash or bank transfer in advance. Ecobnb. 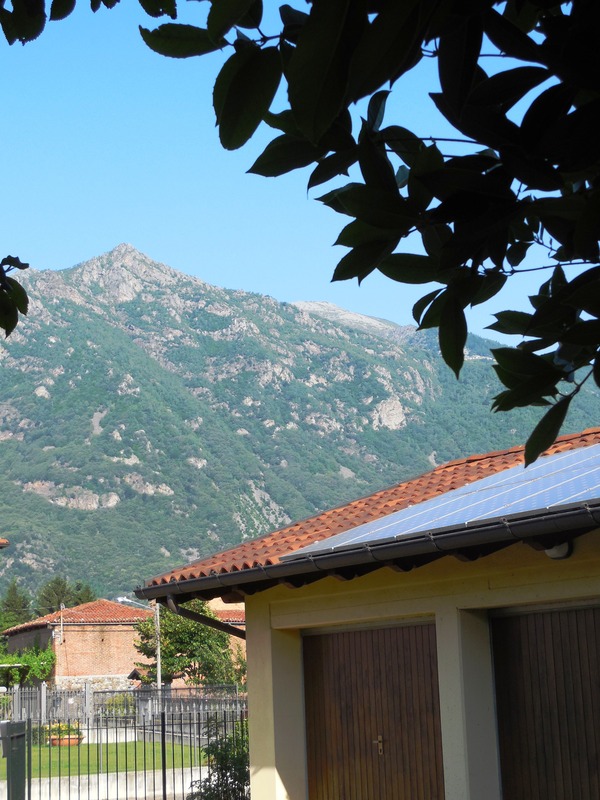 The energy of our house is produced by a PV system. We also believe that for a lifestyle more environmentally friendly is important to save energy. For this reason, we use low energy light bulbs or LED, we use class A appliances and we installed thermostatic valves on radiators. Open from February to November. Closed in August Advance booking is required.